From the moment it was discovered in Asia, tea was considered to posses curative properties. Even the oldest historical writings speak of its beneficial influence on the human body, and it is a known fact that it was initially used in treating rheumatism. 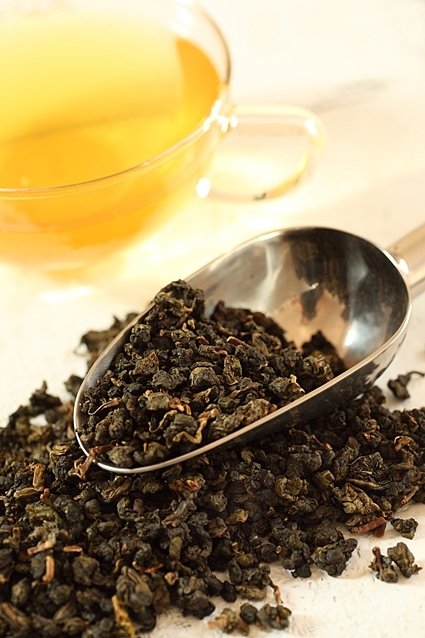 Research of tea’s benefitial attributes have confirmed that tannins or polyphenols –phytochemicals found in tea, act as a powerful antioxidant, as well as posses other biochemical properties that play a key role in prevention of potential illnesses or their mitigation.